New York: Alfred A. Knopf, 1964. First Edition. Hardcover. Very Good. First edition, first printing. 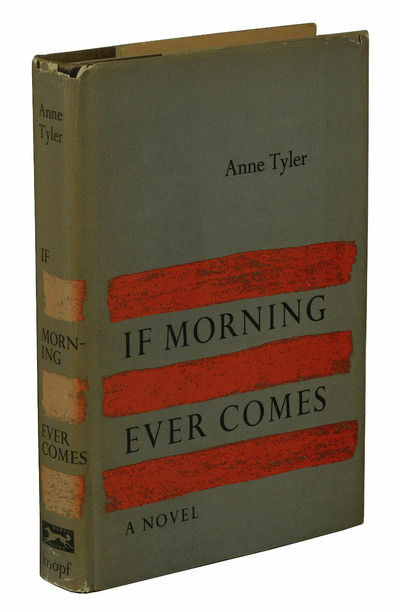 Publisher's gray paper covered boards over black spine cloth with titles in gilt, in dust jacket. First edition, first printing. Very Good with fading to cloth and boards at edges and some flaking to gilt titles on spine. Small stain to front free end paper, corresponding to a small stain on the dust jacket flap. Dust jacket shows fading to the spine, light chipping at corners and spine ends with loss heaviest at the crown, a short closed split at the base of the rear spine fold, and some shelf wear. The author's first book, published when she was 22.